Complete your look! 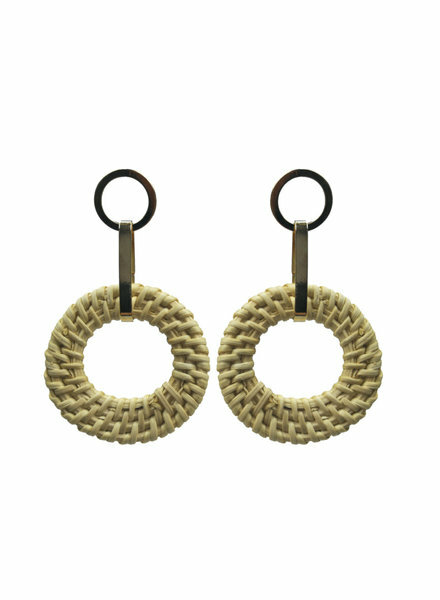 These earrings complete your outfit. 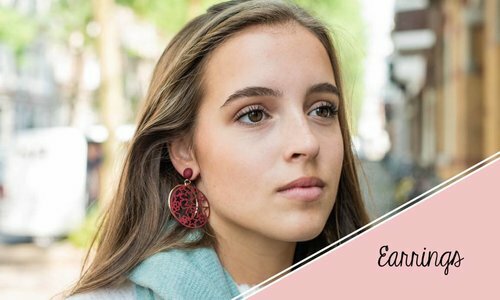 Wear small minimalist earrings for the perfect ear party. Easy to combine with every outfit! These classics are back! You spot them everywhere and you can't stay behind either. 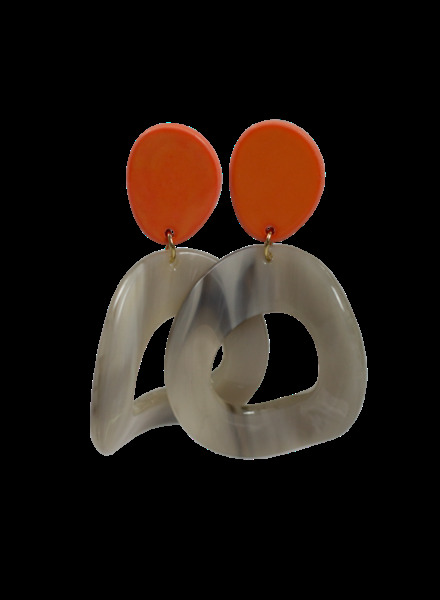 They are super fun to combine with your outfit!